Book Review: The Menopause Maze, the complete guide to conventional, complementary and self-help options by Dr Megan A. Arrol and Liz Efiong, published by Singing Dragon. Megan and Liz realised that there wasn’t a book on the market that covered conventional, complementary and self-help options in one book – there is now, The Menopause Maze! As you know, I have reviewed a few ‘menopause’ books lately, so what’s different about this one? This books combines current research and professional unbiased opinions on the pros and cons of alternative, self-help and conventional therapies for the relief of menopause symptoms. 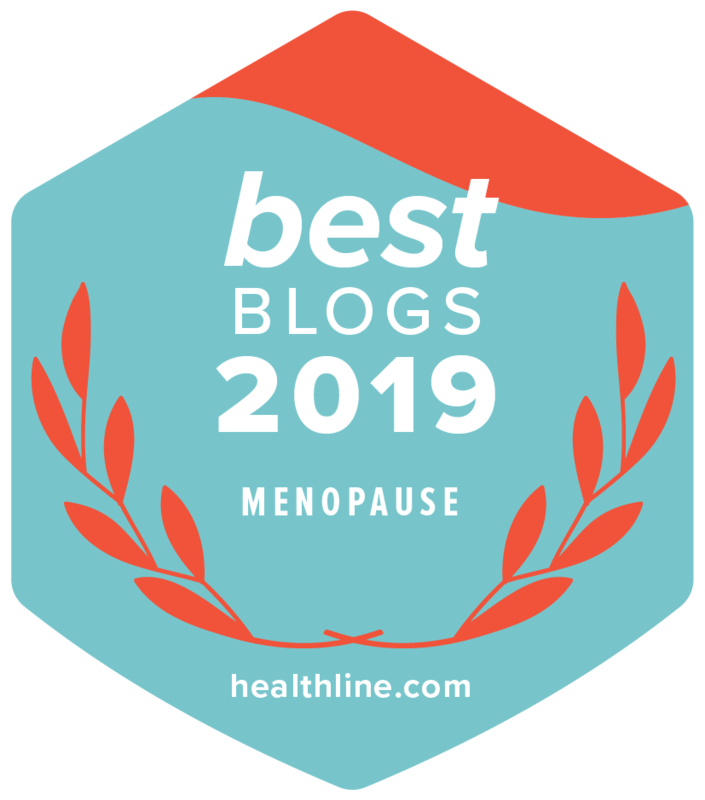 The Menopause Maze does exactly what it sets out to do but puts emphasis on empowering women to proactively manage their own health and well-being in the lead up to, during and following menopause. This book covers basic principles for the health of the menopausal woman and beyond including dietary and environmental factors, cancer prevention, diet, supplements and herbs, reducing stress levels, complementary therapies, self-help techniques, HRT and other prescribed medications and pulls everything together in the final chapter. The book is written in an optimistic and realistic style with a ‘what can I do’ attitude. Each chapter clearly sets out its aims at the beginning. Each chapter is split up into succinct sections and each chapter ends with a succinct summary. It’s very easy reading with no waffle and is not full of medical jargon. It is a well-referenced book so you can easily go away and do further research. In summary, this is a really helpful guide for women during menopause and for those wanting to make changes to their lifestyle to ensure that the next stage of their life is as healthy and fulfilling as possible. I was happy to see that environmental factors and how they can impact hormones feature in the book and for the inclusion of the top 10 health recommendations from the World Cancer Research Fund. Final comment: The Menopause Maze is so much more than just a ‘menopause’ book. Dr Megan A. Arrol is a Senior Lecturer in Health Psychology at BPP University and is a Chartered Psychologist and Chartered Scientist. Megan is the author of Chronic Fatigue Syndrome: What You Need to Know about CFS/ME and co-author of Invisible Illnesses: Coping with Misunderstood Conditions and Irritable Bowel Syndrome: Navigating Your Way to Recovery. Liz Efiong has an honours degree in Nutritional Therapy and worked with Patrick Holford as a researcher and writer for two years. Liz is co-author of Say No to Cancer and has researched and edited a number of other books, including Say No to Arthritis and Balance Your Hormones.